A fantastic opportunity! 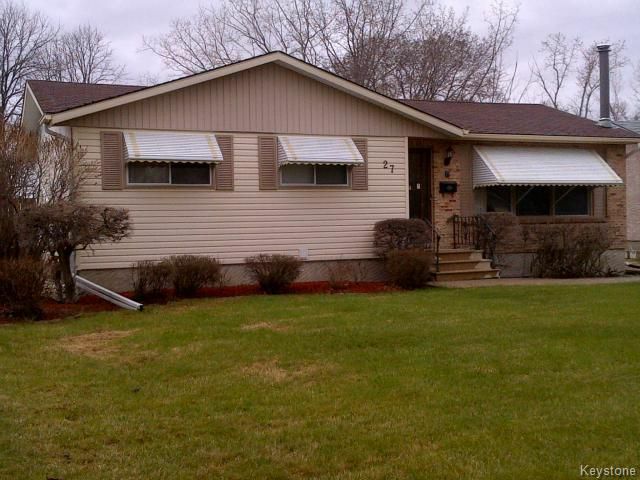 A very well maintained 3 bedroom bungalow, w/ 2 bath, hardwood floors, garage w/room for 2 cars, huge lot, wood burning fireplace in basement rec-room, large backyard swimming pool, fenced yard, nice curb appeal, eat-in kitchen, intercom system, central air, central vacuum, cedar closet, tons of storage space, oversized garage with room for 2 cars, newer appliances and many upgrades (floors 2006, bathroom 2011, appliances 2007,HWT 2012, Pool filter and heater and liner). Close to elementary and high schools, transit on the corner of the Bay, and all shopping needs. A fantastic opportunity! .call the Charleswoodrealtor today!